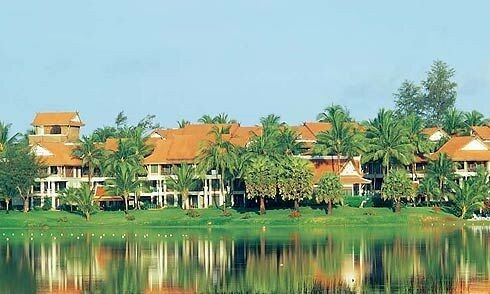 The integrated Laguna Phuket destination resort, located on the North West part of Phuket Island, Thailand, spans 1,000 acres of idyllic tropical parkland dotted by scenic lakes and adjacent to an 8km stretch of white sandy beach. 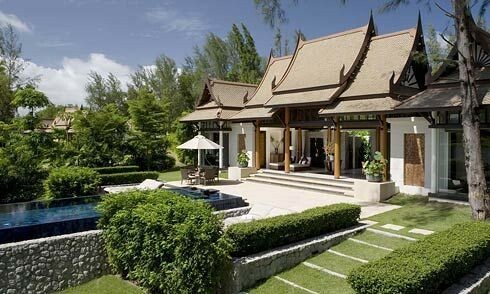 Six deluxe hotels, including Banyan Tree Phuket, Sheraton Grande Laguna, Dusit Thani Laguna Phuket, Laguna Beach Resort, Laguna Phuket Holiday Club Resort, Allamanda Laguna Phuket and a collection of private luxury villas, Laguna Phuket Holiday Residences, offer a wide selection of options to accommodate families, groups, honeymooners and friends. 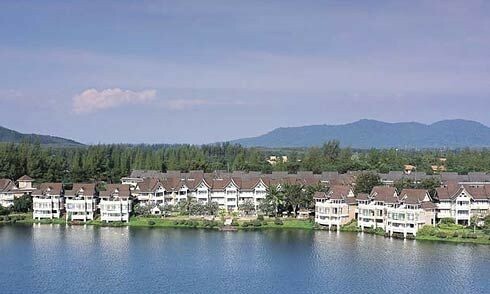 Laguna Phuket offers opportunities for recreation, relaxation and exploration. 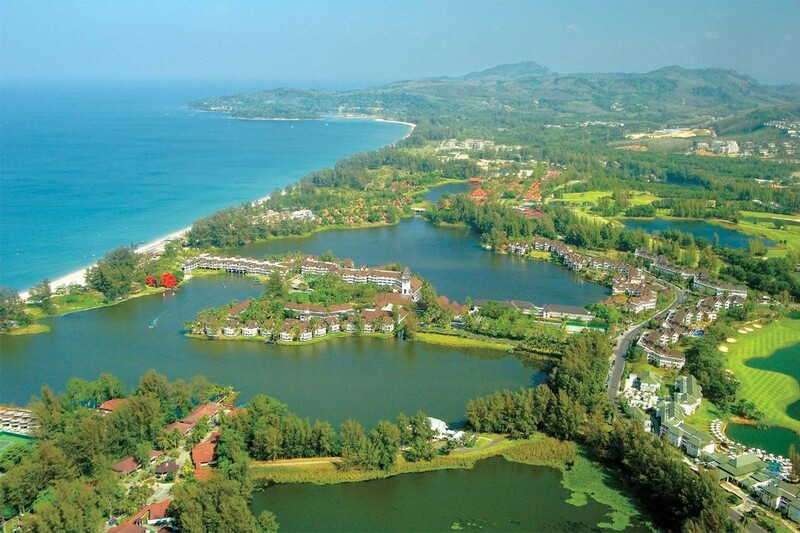 Facilities and activities include spas, restaurants, bars, shopping, excursions, pristine beaches and resort golf. All this easily accessed by complimentary shuttle boats and buses within minutes. Guests staying at one hotel may visit a neighbouring hotel and conveniently sign restaurant bills, back to their room account. 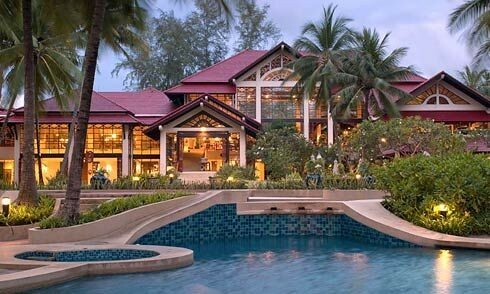 Experiences at Laguna Phuket promise to be some of your most memorable. 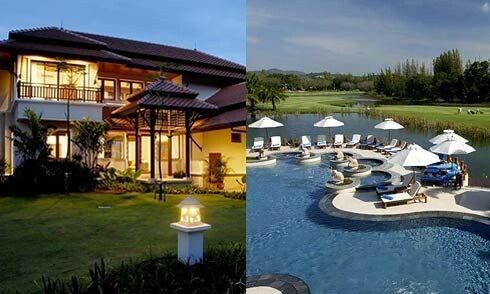 The 18-hole Laguna Phuket Golf Club features undulating fairways, large welcoming greens, attractive lagoons and extensive practice facilities including a driving range, practice putting green and chipping green. Centrally located within Laguna Phuket, Canal Village offers Jim Thompson silks, traditional arts and crafts, boutiques, photo developing, currency exchange, ATM, mini-mart, medical clinic, restaurants, caf? and bakery. 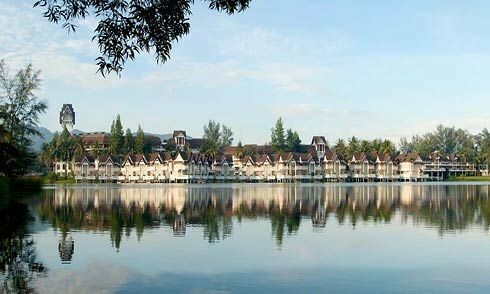 Unique to Thailand is Laguna Phuket’s first resort wedding chapel; the charming Chapel on the Lagoon serenely floats on stilts above the resort’s tropical waterways. The glass-walled non-denominational chapel offers 360-degree panoramic views overlooking a sparkling lagoon with a white sand beach nearby. Facing North West the Laguna Chapel is the perfect venue for romantic sunset weddings. Quest is a purpose-built, onsite corporate training centre providing adventure activities and teambuilding events for meeting and incentive groups. Additionally, Quest also offers recreational fun programmes for holiday guests. Managed by Quest, Camp Laguna offers similar adventure activities and supervised play for children between 9-14 years.